///M BMW's Motorsport Inspired Road Cars Discussion Forum. Dude, why are you Australians so damn weird? What are you pointing fingers at him for? You Brits are responsible for that Country! LOVE the rims! Enjoy it in the best of health! Nice car - I have one in Carbon Black - but the wheels don't work for me. The problem with the stocks is they make the car looked under-wheeled and to my eyes, these don't change that - it still looks like it needs larger wheels. If anyone else has any other ideas, I'd like to hear them. 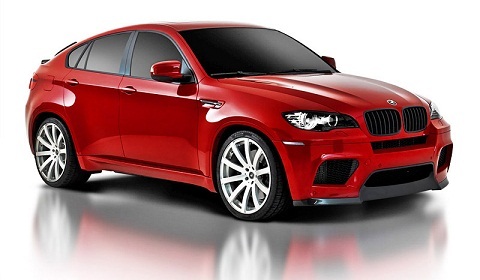 How about HRE P40L, gives the X6M a CSL-ish look. Targa Trophy Desert Finale NEXT WEEKEND! SIGN UP TODAY!